A Craft Lager at Sh*t Lager Price. 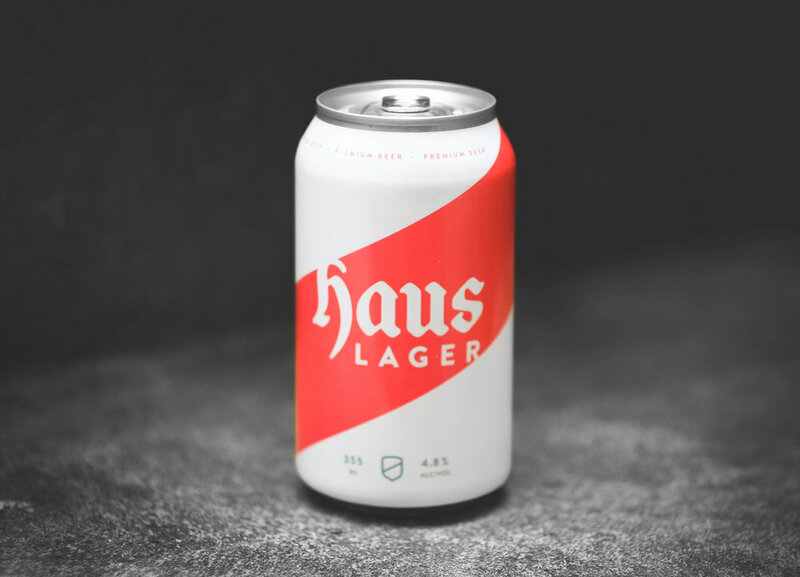 The idea behind Haus Lager was to create non-offensive lager for the beer drinker who didn't want to worry about IBU's and hop trends. 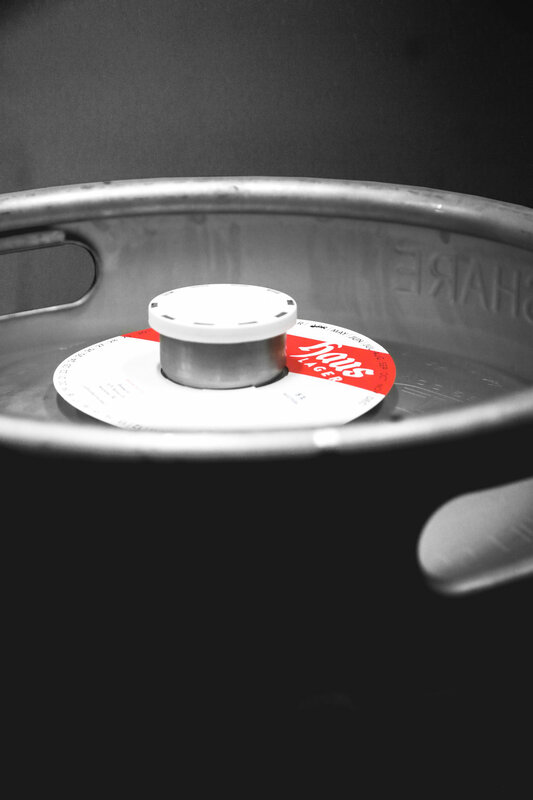 It's a simple, easy drinking lager. The branding is equally simple and equally non-offensive. Gone are the days where PBR is your best bet for a cheap lager.